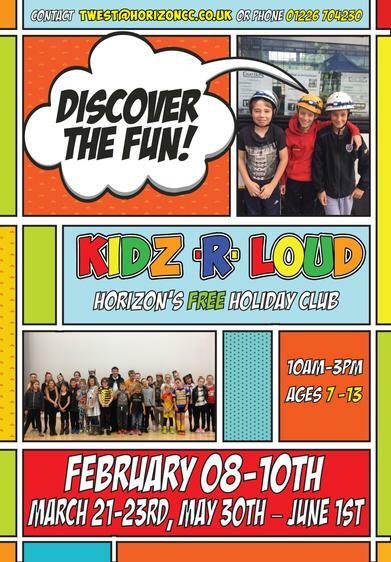 This half term, Horizon are hosting a free holiday club for 7-11 year olds. It runs from 8th-10th Feb, 10am-3pm. Please see attached poster for details.